Now that Spring is officially here, we are focused on having a successful completion of the school year while we also begin planning for the year ahead. 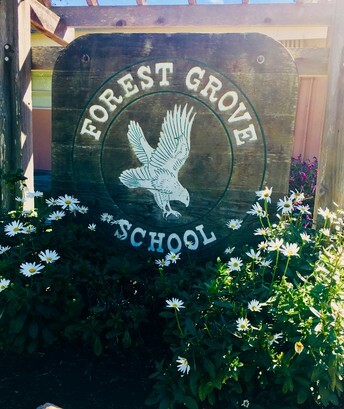 One of the most important aspects of our planning at Forest Grove Elementary School is setting our school goals for 2019-2020. We base these goals on our performance from the previous year and input from our staff, students, and families. 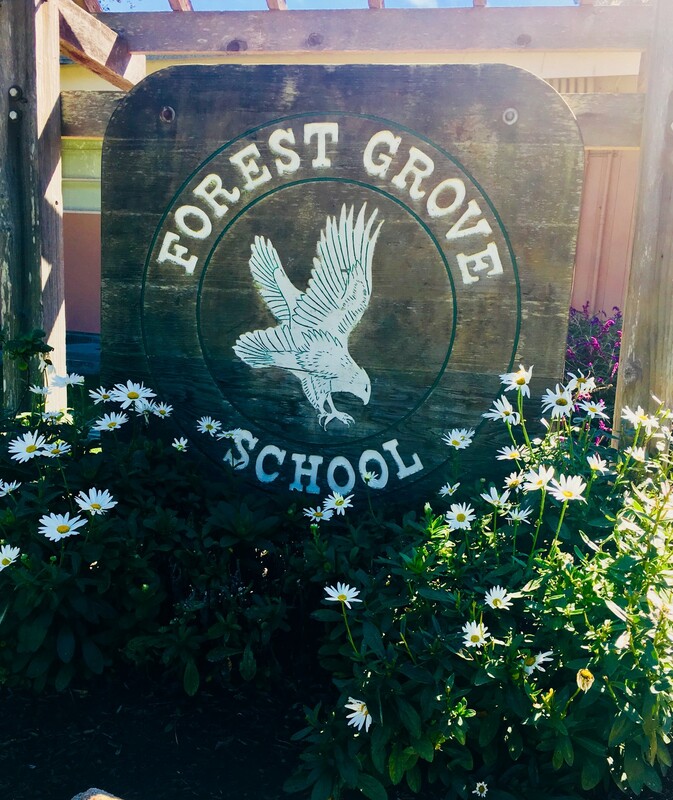 The Forest Grove School Site Council - a group comprised of teachers, staff, parents, and the principal - have developed this survey for you to provide feedback and guidance for the year ahead. We have intentionally made this survey brief to encourage as many people as possible to respond, knowing how busy life can be for families. Please take a moment to respond as your feedback will be an important building block as we craft our goals for next year. 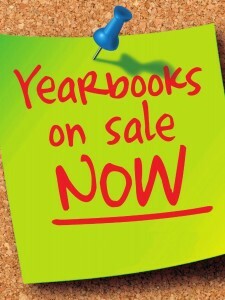 You are invited to purchase space in the yearbook to send a message to your child or teacher. Tell your child that you are a proud parent, or tell a special teacher or staff member how much you appreciate them! 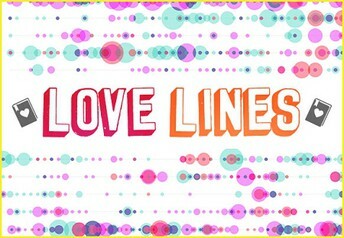 $10 payment per message due by April 2nd. Order forms available in the office. 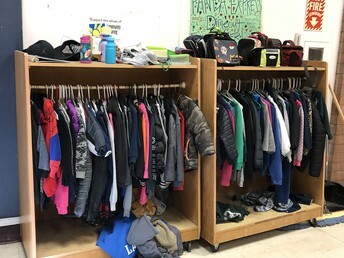 As usual....the Lost and Found is overflowing with jackets, lunchboxes, hats, etc. Please take the time to stop into the lunch room and claim any of your child's lost things. 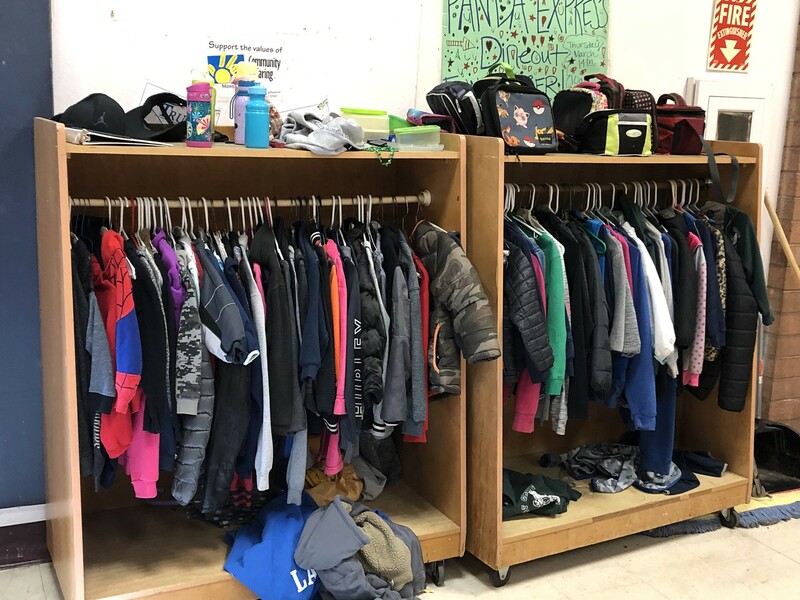 Any items left after Spring Break will be donated. 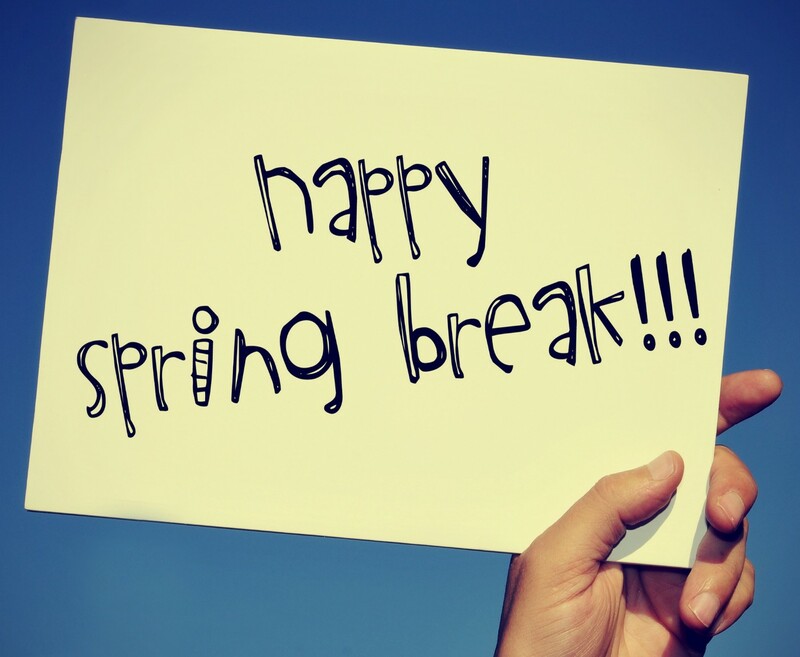 Remember: There is no school Monday, April 8th -12th for Spring Break. 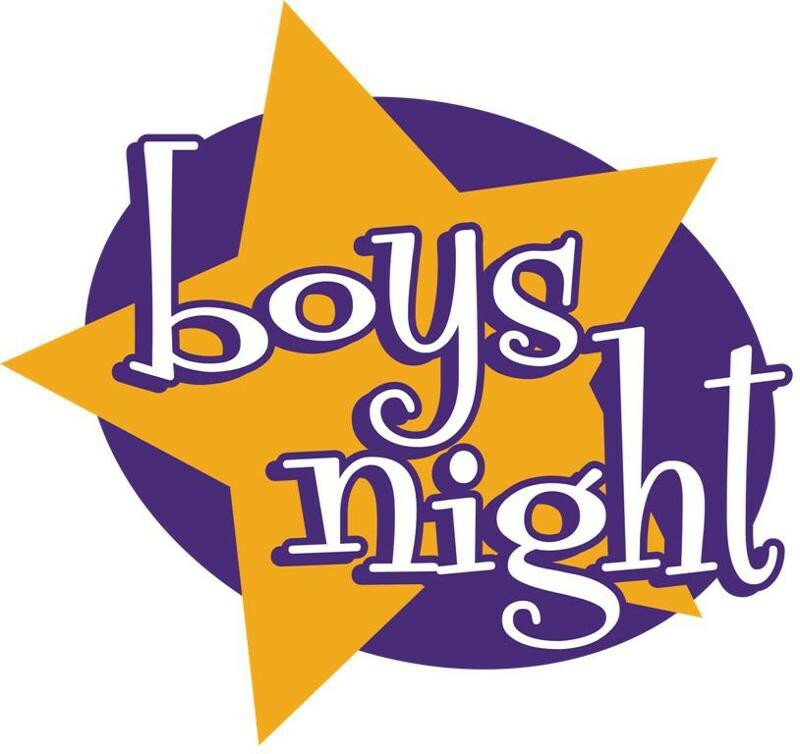 Boys Night has been rescheduled to April 19th from this Friday. Please mark your calendars. 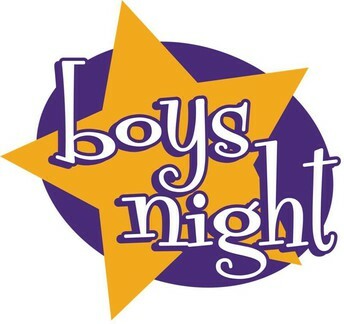 PTA meeting will be held on April 16th 6:00 - Library. Please come and get involved in your school PTA. All are welcome. 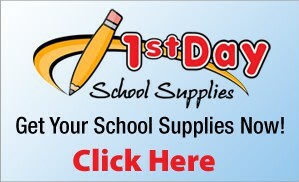 Get a head start and order your school supplies for next year! Get exactly what your child needs without making multiple shopping trips to the stores. 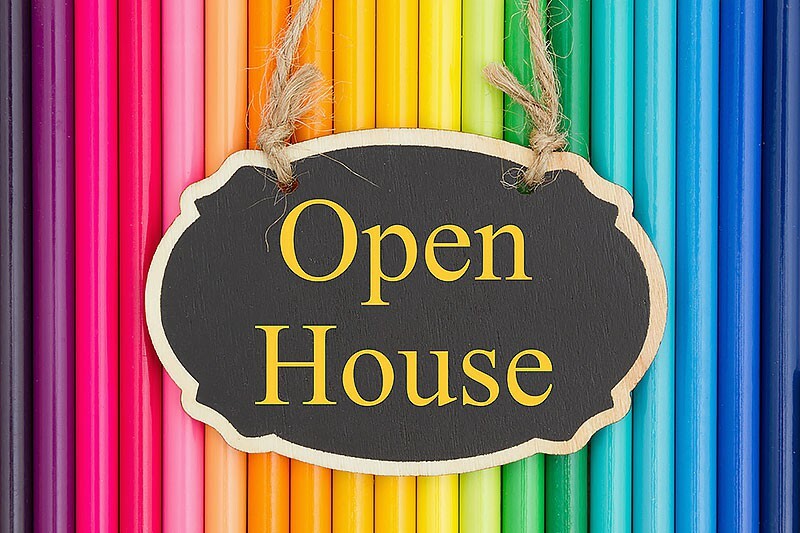 Supplies will be available for pick up on Tuesday, August 6. Deadline to order is June 15. 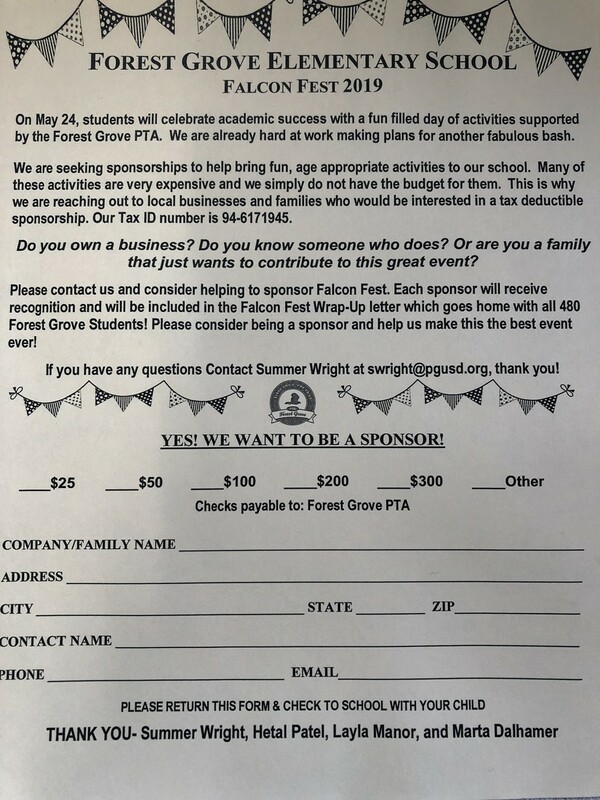 On May 24, students will celebrate academic success with a fun filled day of activities supported by the Forest Grove PTA. Parents and teachers are already hard at work making plans for another fabulous bash. 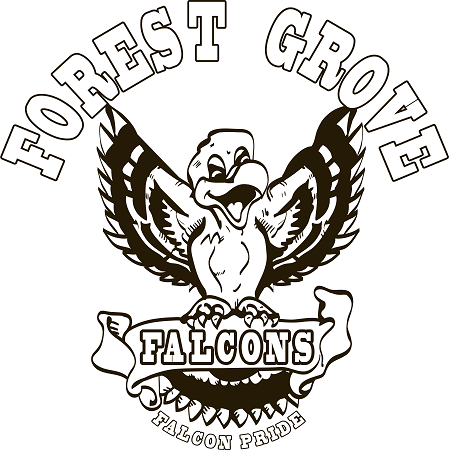 We are seeking sponsorships to help bring fun, age appropriate activities to our school. 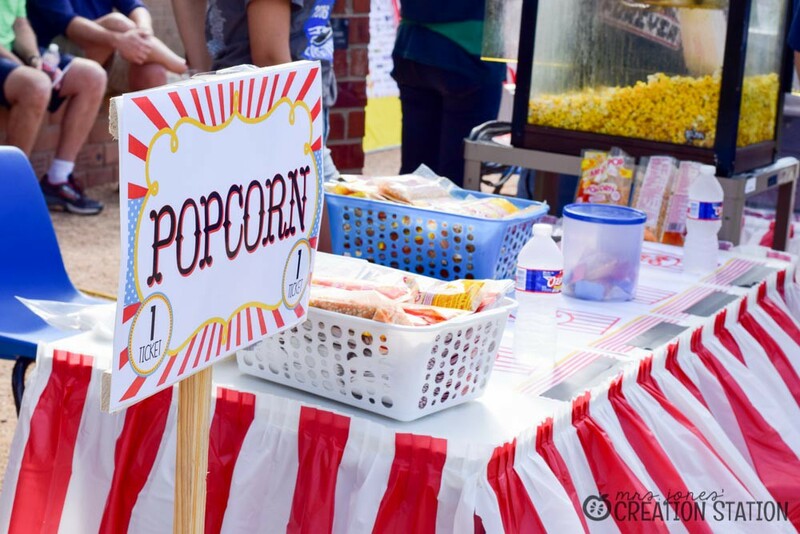 Many of these activities are very expensive, and this is why we are reaching out to local businesses and families who would be interested in a tax deductible sponsorship. Our Tax ID number is 94-6171945. Please consider being a sponsor and help us make this the best event ever! 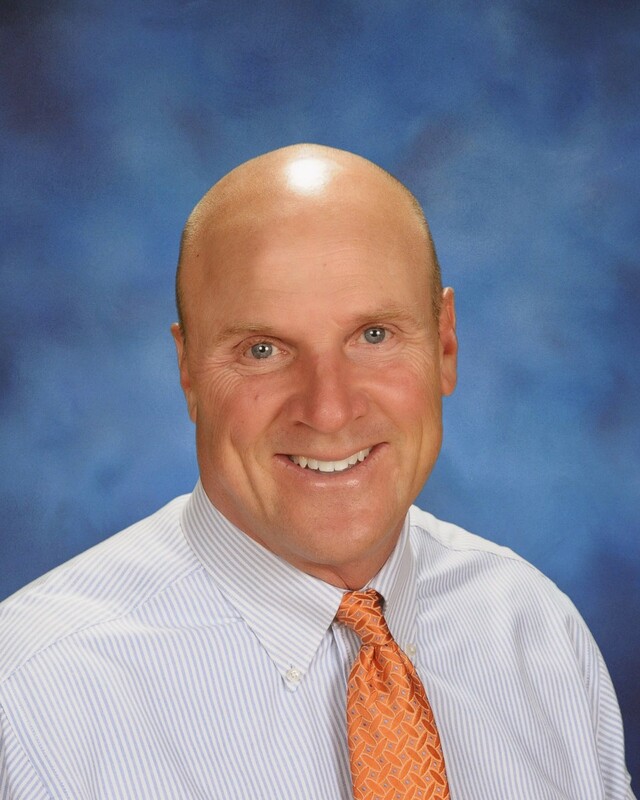 Come meet Mr. Roggeman and our teachers, who can’t wait to tell you how much they love our school. Chat with our teachers, who inspire, challenge, and encourage your student every day. 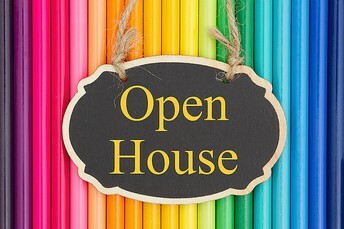 You will have the opportunity to visit your student's classroom and view their classwork and projects. Parents and children are encouraged to attend together. 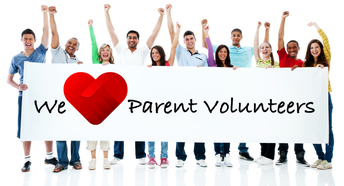 Want to be a Chaperone or a Volunteer? We love to have parents help out at school and join us on our field trips. Before you go, make sure you have been fingerprinted through the District office. It is district policy that all parent volunteers be fingerprinted and cleared before working in the room or chaperoning a trip. Pick up a packet in the office or click here. 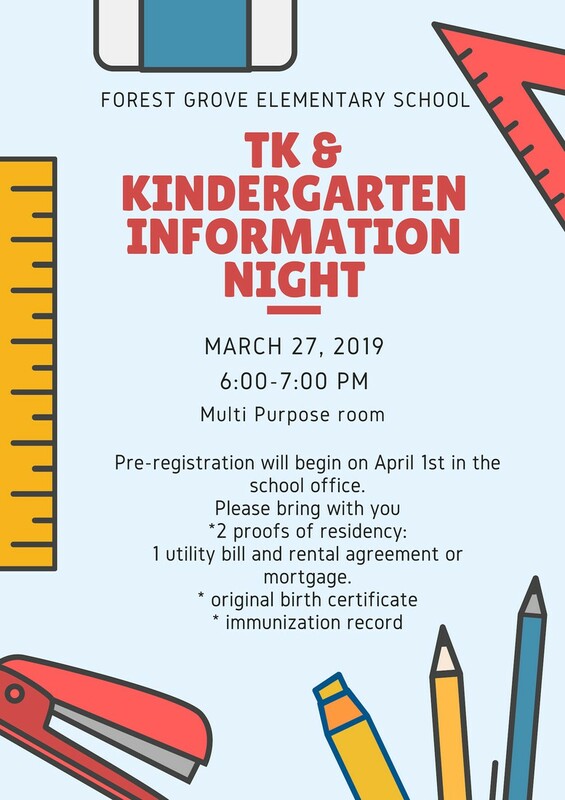 Contact Angela Lippert or Kimberly Ortiz at the District Office for more information. 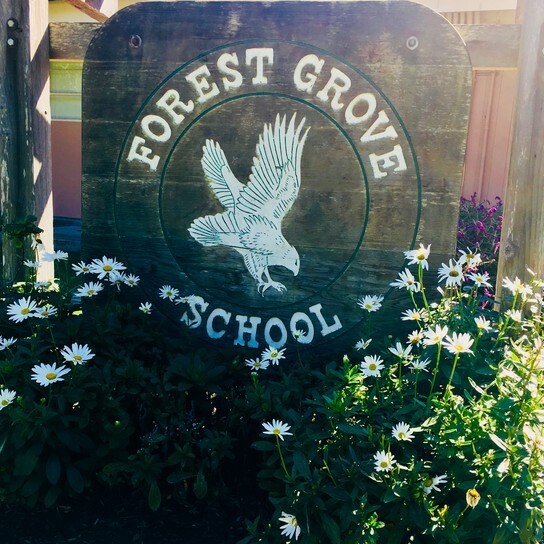 Don’t forget to send your school event pictures to forestgroveyb@gmail.com. Please include the child's name and grade that are in the pictures so that we know who everyone is.